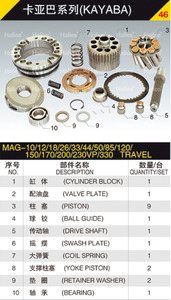 Jiangsu Halies Hydraulic Pump Co., Ltd.
2. 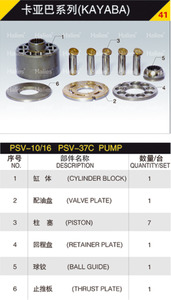 The pumps of this type also can be installed in multistage series. 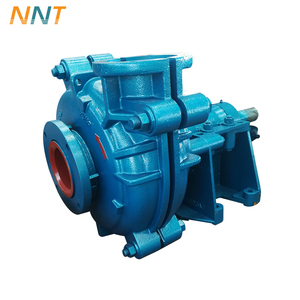 Q2.How can I purchase order without seeing the quality first9 A. Q5.How can I pay for my items9 What is the payment you can provide9 A.
Chengdu Yongyi Pump Industry Co., Ltd.
Hangzhou Xinanjiang Industrial Pump Co., Ltd.
low temperature impact) resistance, creep (cracking due to a ambient stress) resistance and corrosion resistance. 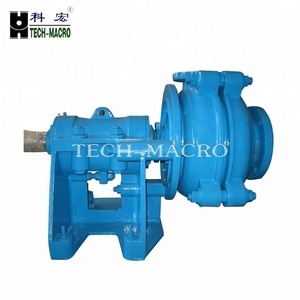 The pump is resistant to corrosion and wear and has a wide range of application. Q : How long is your delivery time9 A : Generally it is 5-10 days if the goods are in stock. Today, RISEN not only design the pumps according to the customer's request, but also has the more than 20 standard models for your choosing. 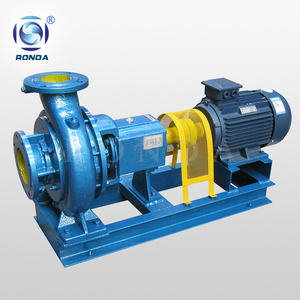 For RISEN peristaltic pump, the main consumable part is the squeeze hose. And, RISEN peristaltic pump also work as a part of Tunnel Boring Machine and as a dosing pump of liquid accelerator etc. 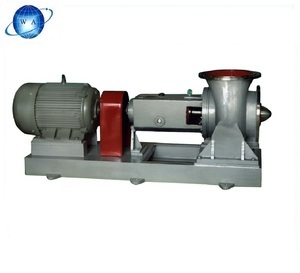 Alibaba.com offers 1,919 heavy industrial slurry pumps products. About 93% of these are pumps. A wide variety of heavy industrial slurry pumps options are available to you, such as single-stage pump, multistage pump, and screw pump. You can also choose from sewage, submersible, and maritime. As well as from high pressure, low pressure. 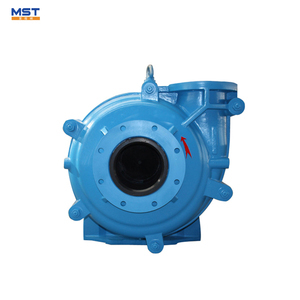 And whether heavy industrial slurry pumps is electric, hydraulic, or pneumatic. 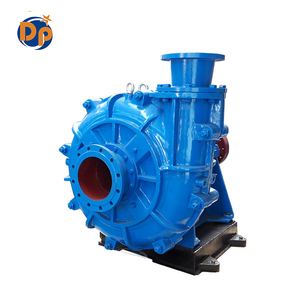 There are 1,919 heavy industrial slurry pumps suppliers, mainly located in Asia. 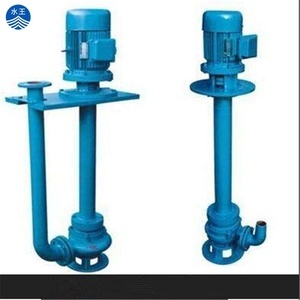 The top supplying countries are China (Mainland), Taiwan, and India, which supply 99%, 1%, and 1% of heavy industrial slurry pumps respectively. Heavy industrial slurry pumps products are most popular in Northern Europe, Central America, and North America. You can ensure product safety by selecting from certified suppliers, including 1,557 with ISO9001, 208 with ISO14001, and 202 with OHSAS18001 certification.